This July, Colin O’Brady broke another world record. Who is that? O’Brady is a professional endurance athlete, and an avid user of chiropractic. O’Brady successfully ascended 50 mountain peaks in just 21 days; a feat that beat the previous world record by twenty days, nearly cutting the time it took to accomplish the task in half. 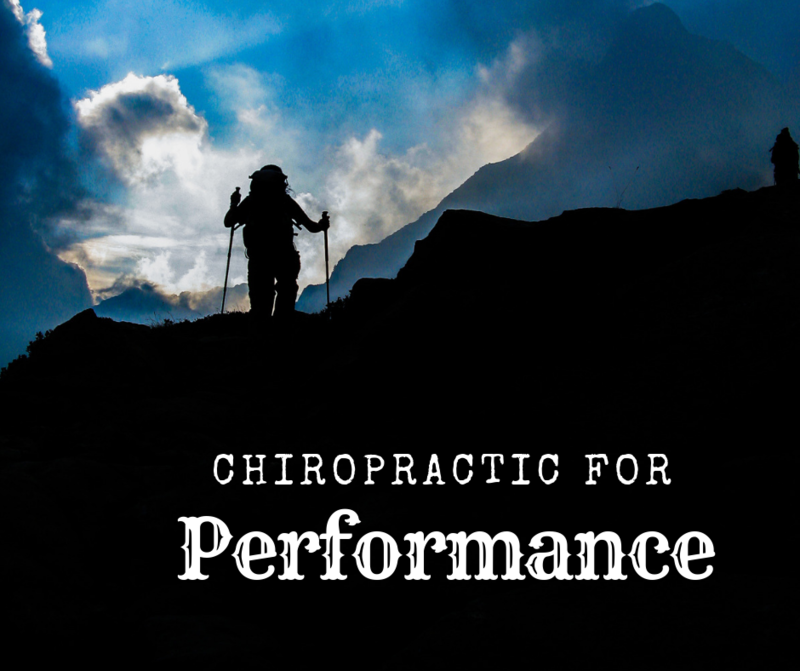 O’Brady credits chiropractic as one of the assets that allowed his body to meet the rigorous challenge of climbing to the top of the highest peaks in the United States. 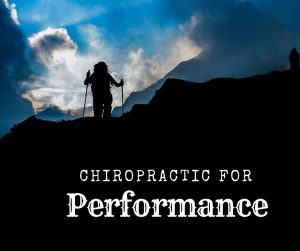 Accomplishments this show the impressive improvement in balance, performance and overall wellness that chiropractic can assist athletes in achieving. His athletic career has spanned competing as a nationally ranked collegiate swimmer, a professional triathlete, and a world record holding mountaineer. It’s very common for elite and professional athletes to understand and incorporate chiropractic adjustments into their self care and training routines. But you don’t have to be a professional athlete to reap the rewards. Everyone from professional athletes to high school athletes or even weekend warriors and couch potatoes can see health benefits and functional improvements from regular chiropractic care. Since chiropractic improves the communication of your nerve system, which controls every cell, organ and tissue in the body, it makes sense that regular care can improve anyone’s body performance, whether at work or play. 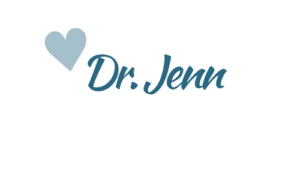 Ready To Improve Your Health And Performance?